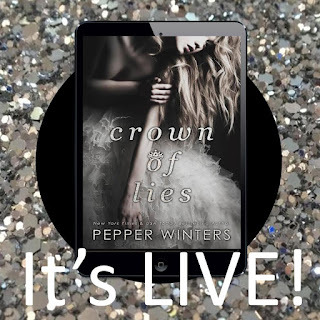 B's Beauty and Books: New Release: Crown of Lies!!! 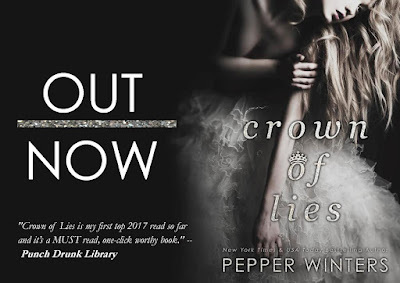 New Release: Crown of Lies!!! 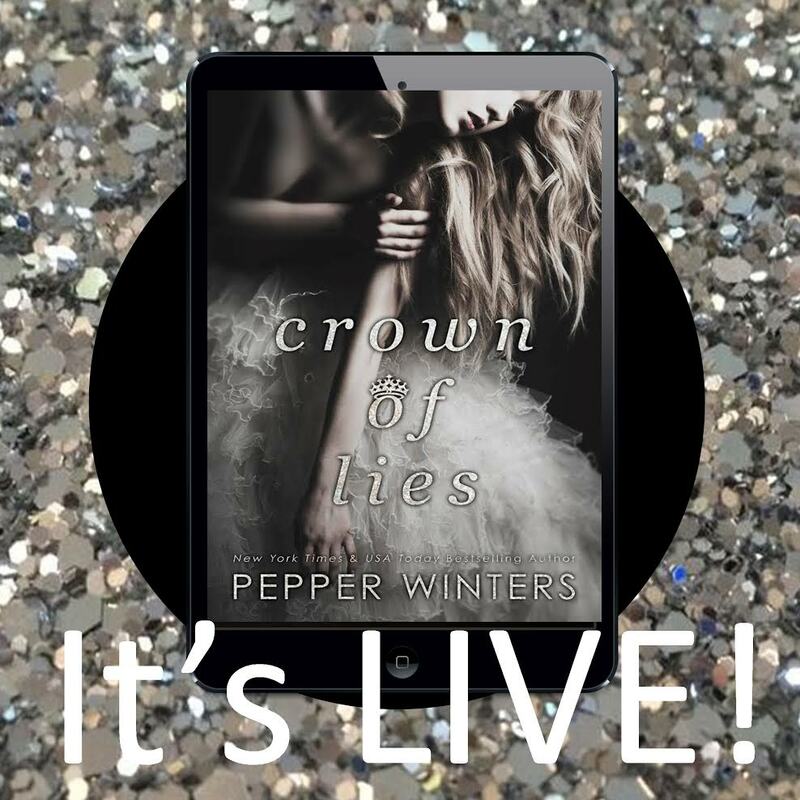 Crown of lies--from New York Times Bestseller, Pepper Winters, comes a delicious sinful hero.